The world-famous auto maker BMW announced that it had developed a latest LED street light with special socket that can charge for electric vehicles, and planned to run a demo project this year in Munich,Germany by using the existing lighting network. BMW said, by combining light-emitting diode (LED) with the company "hargeNow" charging technology, it has produced two Light and Charge street lights, and already installed those two light in front of headquarters. This rechargeable light can be used by many electric car drivers, no matter what kinds of car they are driving. 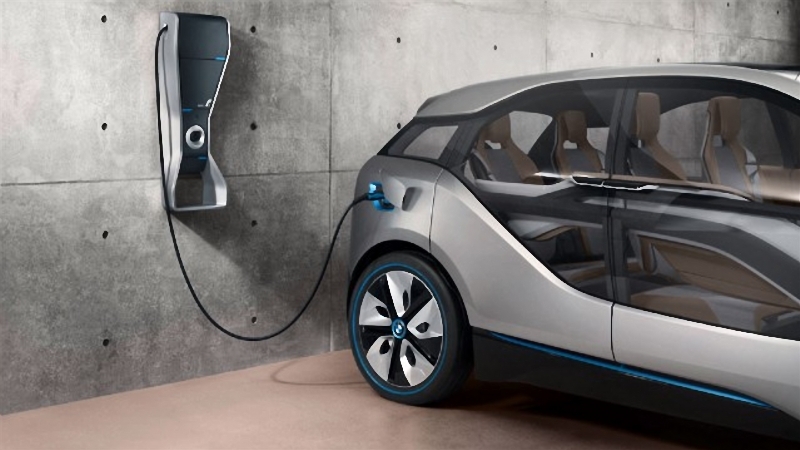 When discussing the technology, member of the board of management of BMW Peter Schwarzenbauer said, "Seamless charging infrastructure is essential if we want to see more electric vehicles on the road in our world in the future."